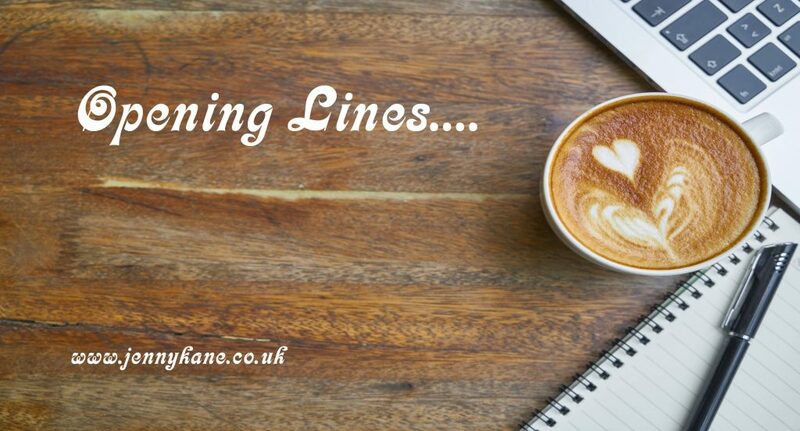 This week ‘Opening Lines’ delves into the realms of folklore and fantasy with Tracey Norman. 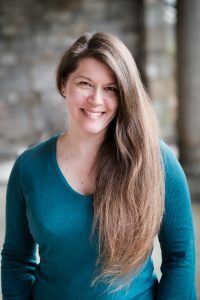 Friend, actress, author, expert on all things ‘witch’, and a fellow member of the Exeter Author Association, Tracey is bringing us the very beginning of her story, Dark Words. Living not far from Dartmoor, I have a wealth of inspiration on my doorstep. When I was introduced to the reservoir, forests and stone circle of Fernworthy, something about the place spoke to me and it has become something of a retreat for me when I need space, or peace and quiet to write. Periodically, during particularly hot periods, the reservoir’s water levels drop dramatically, revealing the various hut circles and bridges which were submerged when the reservoir was built. Wandering around these rarely-seen features, I came across a boundary-type stone which appeared to have been carved with an unusual chequerboard effect. It piqued my curiosity, so I tried to find out more about it – unsuccessfully. In 2015, I was invited to contribute a story to Secret Invasion, a charity horror anthology of South West-based Lovecraftian tales raising money for MIND. I seized the opportunity to provide a backstory for the enigmatic stone. Thus was born the tale of the taciturn, sinister villagers, the stone tablets and the landscape which bound them together. I have taken several liberties with the landscape. The house and estate I describe are both fictitious and I have no idea what secrets the old quarry may contain, as it has long been flooded. The drowned village beneath the reservoir is of far greater antiquity than my story suggests and was abandoned long before the events I describe. However, if you visit Fernworthy reservoir, you can walk around its shores, you can see the (now fenced off) flooded quarry and, if the water level is sufficiently low, you may be lucky enough to spot parts of the hut circles just beyond the edge of the picnic area. A walk into the forest itself will take you to the Fernworthy stone circle and the twin circles of the Grey Wethers can be found on the open moor just beyond the forest boundary. 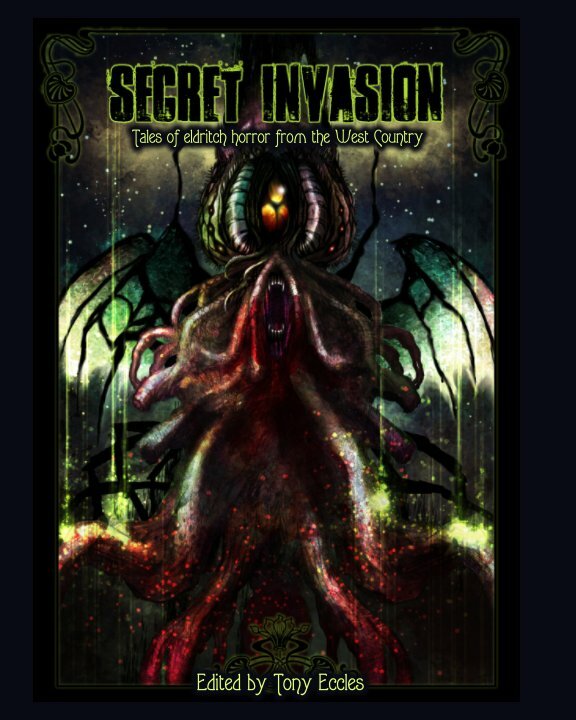 Secret Invasion is a new collection of original horror fiction set in the mystical landscape of England’s West Country, influenced by the storytelling of Howard Phillips Lovecraft. This anthology includes a Q&A with horror maestro Ramsey Campbell followed by fifteen chilling tales by writers such as Andrew Lane (Young Sherlock Holmes), Jessica Palmer (Sweet William) and Nigel Foster. It was good to finally crawl into my tent at the end of another long, hot day and kick off my boots. Stripping off my socks, I flexed my toes and massaged my ankles, then stretched out on my camp bed. Half past five. An hour until dinner. Plenty of time to go over the day’s notes and perhaps pop along to the finds tent to see how the cleaning and preservation was going. I took my notebook from the large, upturned cardboard box next to the camp bed, which served as a rather flimsy table. Flipping through the pages of today’s notes, I started reading, pausing now and then to roll onto my side so I could annotate the page or make a note to myself for the following day. I wondered what other treasures were lying hidden beneath Dartmoor’s gorse and heather, just waiting for us to uncover and bring them back into the light. The excavation was progressing very well. We had been extremely fortunate with both the weather and our finds. I still couldn’t quite believe that I was directing an excavation which had uncovered a previously unknown stone circle on the moor. It was undoubtedly the find of my career. Thank God I had decided against early retirement when the museum offered. My planning finished, I sat up and took a swig from the water bottle on the ‘table’. I shoved my boots out of the way under the camp bed and put on trainers, then headed over to the finds tent to see how the team were getting on. Much of what we had found were potsherds, with a few flint blades and one or two shell beads. I stopped to have a quick chat with each of the four students working on the artefacts, then, satisfied that everything was in order, I went to the mess tent and helped set up the meal. Our mealtimes were generally noisy, chaotic affairs, but now that the stone circle’s significance had sunk in, everyone was hugely enthusiastic and motivated. I could hear discussions all around me about its possible ritual use and comparisons between it and the other stone circles not far away. Personally, I was very keen to find out if there was any connection between this new circle, the twin circles of Grey Wethers and the Fernworthy circle with its stone row and burial mounds. The thought of being able to identify an ancient ritual centre, with the attendant research, academic papers and perhaps a book, which would keep me in paid work for some time, was so enticing that it was almost palpable. I ate my food with as much gusto as my colleagues and students that night, flushed with our incredible good luck and determined to do whatever it took to secure funding for follow-up work next season. I am a professional actress and voice artist who has always been a storyteller, whether on stage, in front of a keyboard or behind part of my extensive collection of notebooks and pens. Living not far from Dartmoor, I have a wealth of subject matter on my doorstep. My first short story (written under the pen name Anna Norman and published in the Lovecraft-inspired Secret Invasion, a charity anthology in aid of MIND, in 2015), is based on the landscape and artefacts in and around Dartmoor’s Fernworthy Reservoir, one of my favourite places. In 2016, I accidentally became a playwright, having decided to do something meaningful with the Honours degree in History I achieved from The Open University in 2015. The result was a one-act play, WITCH, which examines the human story behind accusations of witchcraft, focusing on the social conditions and interactions which led to such accusations. It was based on depositions from the 1687 trial of a Lyme Regis housewife. The play, in which I perform alongside my colleagues from our company Circle of Spears Productions, enjoyed a very successful debut season in 2016 in the library at the Museum of Witchcraft and Magic in Boscastle (where better to perform a play about witch trials?!) and since then, has gone on to enjoy further success in a number of venues across Devon, with a lengthy list of performances in 2017. It is currently being booked by universities as Theatre in Education. I have been lucky enough to secure a contract with Troy Books in Cornwall for a book based on the research I originally undertook to write WITCH – it will look at the various issues raised in the play, expand on them and examine how theatre may be used to preserve our social history whilst simultaneously making it more accessible. I published my first children’s book in 2017. Written for my daughter in 2010, when she was three, Sammy’s Saturday Job has finally been released as a Kindle ebook. It follows the tale of a little dragon who wants to be a firefighter. She gets a chance to help out, but it doesn’t go well and she needs to work out how to put things right. It encourages children to persevere and to think creatively about helping others. It also promotes inclusiveness by showing that being different doesn’t mean that you have nothing to offer. Publishing this particular story means a great deal to me because the three year-old I wrote it for became a ten year-old who sat down with me and helped me to work out what illustrations I should draw for it and where they should go. I can’t think of a better editing assistant. 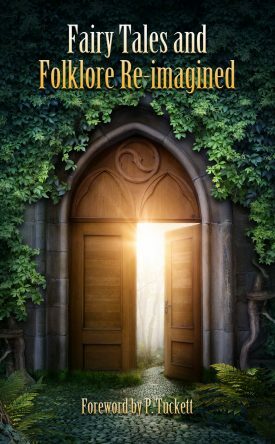 Currently, as well as my WITCH non-fiction, I am working on a High Fantasy novel which tells the first instalment in the back-story of a character I created for a Dungeons & Dragons campaign I was involved in. Sometimes, a character will really capture your imagination and this is certainly the case with my feisty, independent elf Aamena. I am hoping that the book will be out in late 2018. Many thanks to Tracey for popping by! Thank you so much for having me! I hope everyone enjoys my first 500.